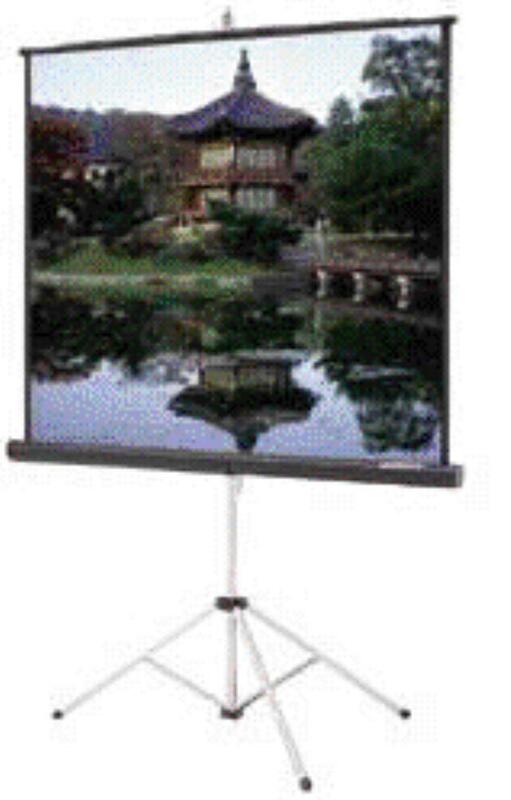 PROJECTION SCREEN, 96" x 96"
THIS ALL PURPOSE SURFACE WAS DESIGNED ESPECIALLY FOR LCD VIDEO AND MULTI MEDIA PROJECTION. IT OFFERS THE BEST COMBINATION OF BRIGHTNESS AND VIEWING ANGLE FOR OPTIMUM IMAGE QUALITY. * Please call us with any questions about our projection screen 96 inch x 96 inch serving Cary NC and Raleigh NC, Chapel Hill, Pittsboro, RTC & Raleigh-Durham in North Carolina.